We Specialize In Locating Water Leaks To Minimize Damage To Property In The Houston Area. Do you notice your water bill growing larger? Do you hear water running when you’re sure all the taps are off? You may have a hidden water leak somewhere in your home that can cause serious damage and pose health hazards. If left untreated, leaks can cause foundational damage, promote mildew growth, and more. Deteriorating caulk around a sink. Leaky or broken pipes can be frustrating for anyone and diagnosing the problem may seem impossible, especially the water leak is buried deep inside walls or under the house. Leak detection does the most good in the earliest stages of a leak. Water damage is progressive. That means the damage multiplies over time. While most of these leaks can be a simple fix, occasionally some pipe issues require advanced tools. Situations such as those involving structural damage to pipes, going in with a pipe snake is not enough. The only way to accurately diagnose the situation is with video pipe inspection. Corroded pipes, leaking joints and root infiltration can be more than a pain –they can eventually do serious damage to pipes. And since traditional pipe cleaning methods aren’t always enough to catch these more advanced issues, all of our expert technicians are fully trained with the latest pipe inspection techniques. With our sewer line camera, we are able to visually inspect the inside of your pipes. With this eyes-on technology, we can quickly and easily spot the problem areas in your plumbing. 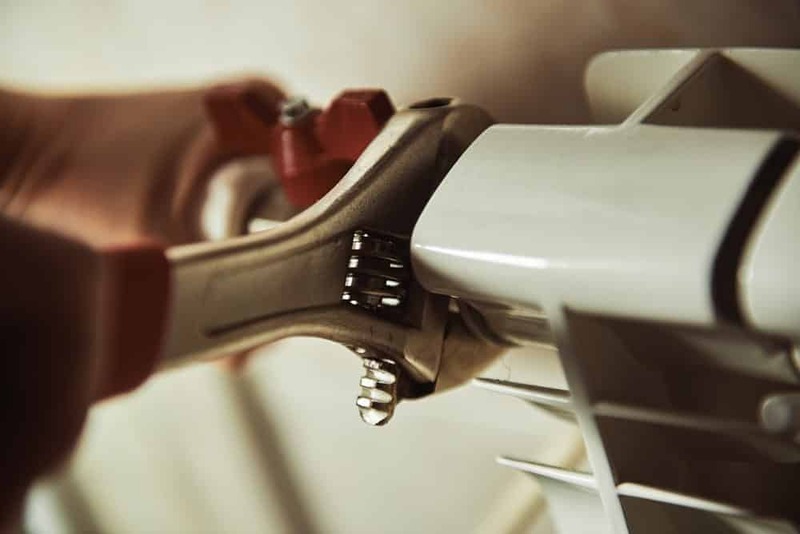 Whether you’re looking for a routine inspection or think you may have a water leak in your home, this procedure is a visually revealing solution. 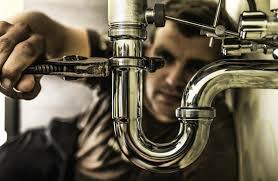 It’s always important to try and assess an Air Conditioning or Plumbing situation in a timely and affordable fashion. Sometimes our experienced and licensed plumbing technicians may suggest utilizing our cameras and detection systems to get a quicker and clearer picture of the situation at hand. See and capture a live image of your sewer or standard plumbing line to be able to show you and go over repair alternatives. Measure the distance from the camera head so we have a strong indication of the distance to the problems origin. Locate the direction of the line. Often a line will not be directed as you may think. By using our locators, you can save on money, time and aggravation. The last thing you want is to for someone to start digging blindly and making a big mess in your yard with no results. Reoccurring line stoppages that you have had serviced before. Has this happened before and is the time between problems shortening? An older home that hasn’t had service before. You may have old cast iron pipes that have eroded into the ground, created bellies, or been protruded by an outside object like a tree root or a fence post added at a later date. You’re purchasing or selling a home and you want to attend to any potential deal-breakers ahead of time. You have poured Drano and like materials down your line over and over with less and less effectiveness.